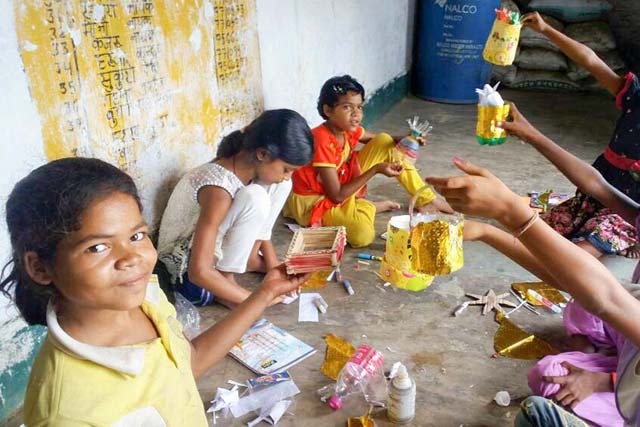 “The objective of the Amrita SeRVe Summer Camp is to teach children traditional values and show them how to conduct activities without wasting money,” explains Swami Jnanamritananda Puri, the Chairperson of Amrita SeRVe. This year for the first time, Amrita SeRVe, in collaboration with its education partner Amrita CREATE, conducted summer camps for rural children all across India. These kids are generally deprived not only of quality formal education, but also the learning of basic people skills—both of which are taken for granted in the cities. The village children often grow up lacking things such as conflict resolution, working in unstructured environments, creativity, leadership, public speaking, problem-solving, and teamwork. Basically, things in this modern age that are vital for succeeding in life. See our photo essay about the camps. Also in villages, parents often are not able to pay much attention to their kids during school vacations due to the pressure of earning a living coupled with little awareness about the importance of non-formal learning. As a result, the kids often waste their time idling throughout the day, falling into bad company, or venting their boundless energy in destructive ways. Keeping the above in mind, the Amrita SeRVe summer camps focused on activities like value education (touching the feet of their parents in the morning), crafts (making colourful props like a crown and sword for a theatre performance), storytelling and role-play (Baalak Dhruva), upcycling (reusing waste plastic bottles to make flower pots), team games (dumb charades), practical maths (games on geometrical figures) and yoga sessions and bhajans. The camp was for 2 hours daily for 6 days, with the last day reserved for a grand theatre performance by the kids in front of the community. Most of the children attending the camp study in government schools, hence this was their first ever introduction to a summer camp and they enjoyed it to the hilt. Many kids, for whom the criteria of success had till now been defined as getting good grades in school, discovered their unique abilities and talents. They realised that there was more to them than just marks. Also in villages, there are often several castes that co-exist and children can be separated by the resulting boundaries created by adults. The summer camp was a welcome change for the children because they got to interact with kids from every corner of the village—and in the process make new friends. 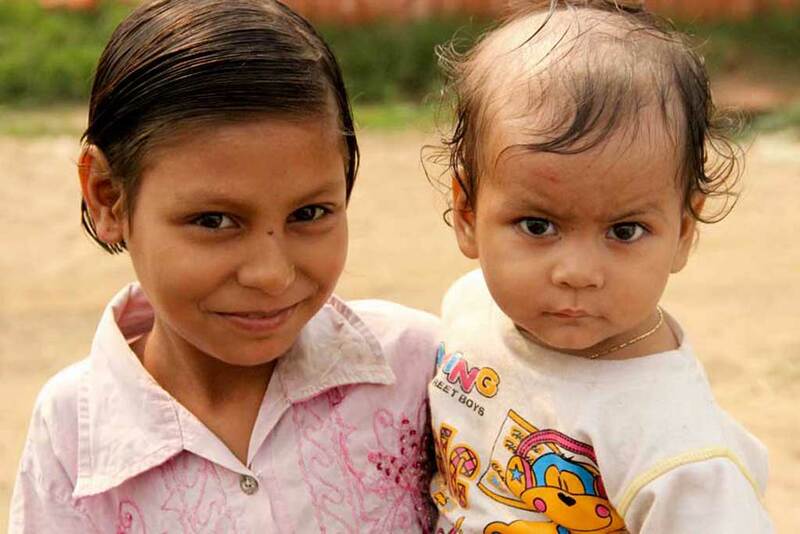 Neetu from our Himachal village of Indpur has 4 children, all of whom took part. She said this was the first time she had ever heard of or seen a summer camp in her village. She is super happy that her kids are learning stuff apart from academics and feels that this will help prepare them for future. 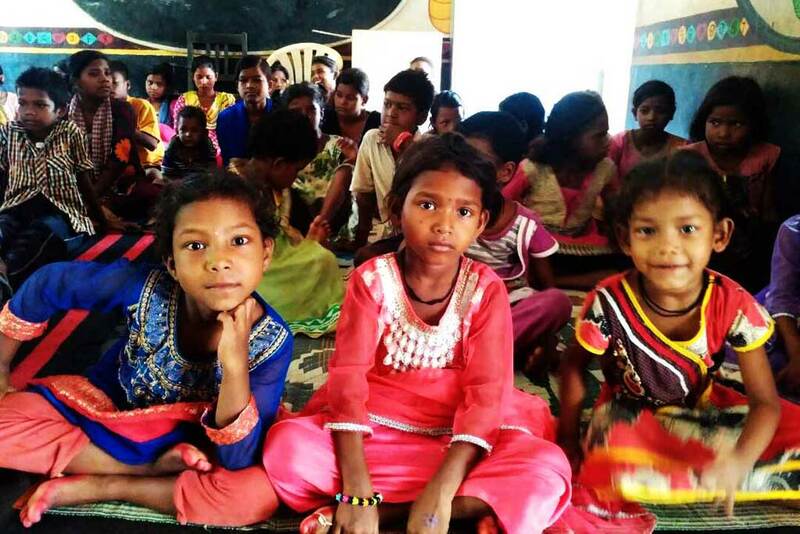 The children in the Odisha village of Guptapada reported having become much more confident in role-playing now than before, and parents too reported a rise in the general confidence levels of children. The best proof of the success of the camp, however, came from the fact that for many days after it ended, the kids kept asking the Village Coordinators when they could have the next camp. Read the Story: Prince Dhruva’s story was the subject of the play the children produced for the final day of camp. Because this was the first year for our summer camp in the villages, staff at Amrita SeRVe were, understandably, a bit apprehensive about how it would be received by village children and their families. The preparation of the activities, timetable, banner, materials, budgeting requirements, etc. all took a lot of combined effort from within the team. To get the children in touch with the traditional values extolled in Indian scriptures. This is why the camps started with shlokas of Sahna Vavatu and ended with the shlokas of Asatoma Sadagamaya and Lokaha Samastaha, while the camp itself included activities like yoga and bhajan, Pancha Mahayagna, and practical homework assignmens based on it. 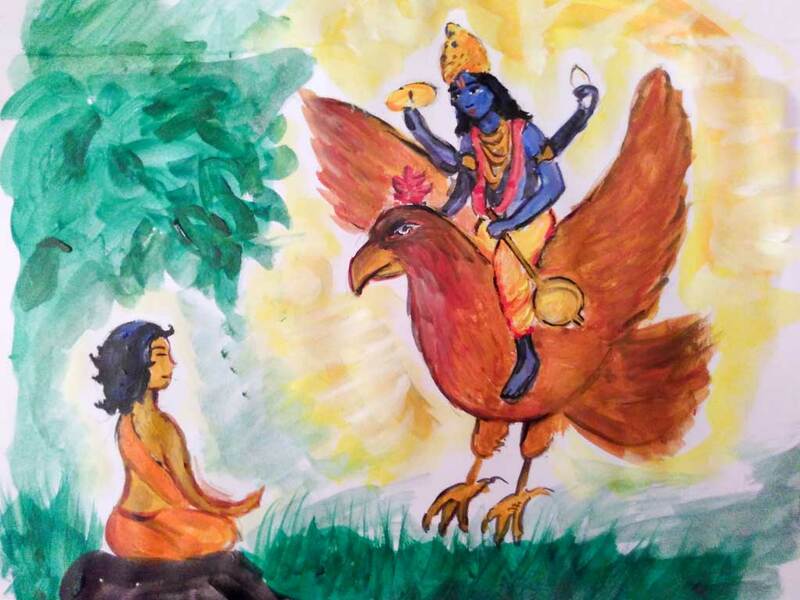 Meanwhile, the role play production was the story of the spiritual boy genius Dhruva who achieved the Lord’s darshan through 6 months of extreme tapasya at the tender age of seven. To inculcate the idea of self-reliance amongst children. For this, the camp emphasised simplistic approaches because these children come from lives where monetary means are lacking. It also left the tasks of creative decision-making to the children. The props for the role play were made by children, the fancy dress during the role play was procured by kids from their neighbours, and the games and activities taught to them involved at most a blackboard and chalk. At the same time, the people from the village community helped the coordinators to conduct the camp. The snacks were prepared in the village itself and apart from the crayons, scissors, and some decorative items like beads, and strings, there was virtually nothing else bought from the outside. More about the Pancha Mahayagya: The children studied the ancient way to share with and care for each other. With the debut success under our belt, Amrita SeRVe has solid future plans for the summer camps to come. The goals are for it to last a longer number of days, to have a wider variety of games, to teach more moral values to the children, and to invite more involvement of the community. The vision is to develop a model summer camp which teaches the skills necessary to survive in the modern, competitive world, while at the same time ensuring the children do not lose sight of their tradition and culture. Such an approach can help village children to stay grounded throughout their lives.